Michael Rouse is the Executive Director and co-founder of ESF Summer Camps and the ESF Dream Camp Foundation and oversees all operations. Michael created the ESF camp programs at Greenwich Academy (Greenwich, CT), Lawrenceville School (Lawrenceville, NJ), Gilman School (Baltimore, MD), Georgetown Prep (Bethesda, MD) Haverford School (Haverford, PA), Episcopal Academy (Devon, PA), Montgomery School (Chester Springs, PA), Phillies Baseball Academy (PA, NJ, DE), and Philadelphia Union Soccer Schools (PA, NJ, DE). In 1998, Michael and his brother, Bill, established the first Dream Camp located in Hartford, CT at Trinity College. In 2002, they founded the second Dream Camp location in Philadelphia, Pa which started at Girard College and then moved to Temple University in 2017. Michael is a graduate of Villanova University with a Bachelor of Science degree in Arts and Communication. He is also a graduate of the Disney Institute’s People Management, Customer Service, and Creative Leadership Programs. He has a Black Belt in Tang Soo Do karate from the Tang Soo Do Mo Doo Kwan Federation. Michael also competed on the professional tennis circuit for two years as an amateur. In 2004, Michael was inducted into the Villanova University Athletic Hall of Fame. 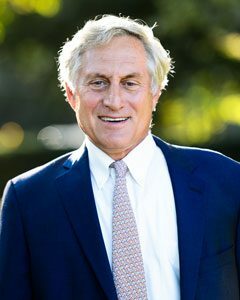 Michael serves on the Board of Directors of The Vetri Foundation for Children, Temple University’s Board of Managers, and Acting Without Boundaries (AWB). 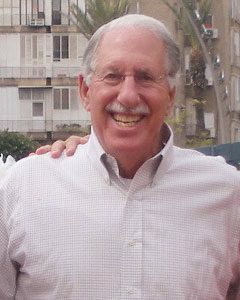 Mark Solomon’s communal interests have been focused on helping at-risk children both locally and in Israel. In 1993, Mark helped to transition the Gesu School from an Archdiocese school on the verge of closing to an independent Catholic school for 400 children in North Philadelphia. In recognition of the role he played in the school’s history, Mark received the school’s first Gesu Medal in 2006. More recently, Mark has been actively involved in CB Community High School which is a high school for children in foster care. Yemin Orde’s longtime director, in order to bring the Yemin Orde methodology and philosophy to schools and children’s villages throughout Israel. At present, Mark serves on the boards of American Friends of Yemin Orde, Dream Camp & Acting Without Boundaries, Jewish Federation of Greater Philadelphia, Gesu School, Salvation Army and Save A Mind Foundation. 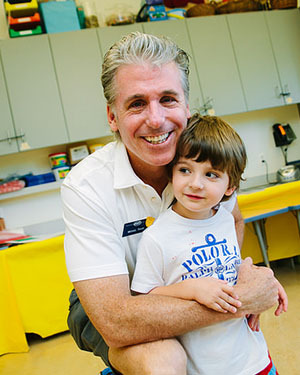 Mark has been recognized as Philanthropist of the Year by the National Association of Fund Raising Executives. He has received the Community Service Award from the Jewish Federation of Greater Philadelphia which is its highest award. He was named Executive of the Year by the United Way and received the Corinthian Award from Girard College. The Honorable Lori A. Dumas has been serving in the First Judicial District since 2003. She is a graduate of Duke University and North Carolina Central University School of Law. Judge Dumas’ commitment to children and families is personified through her tireless efforts on and off the Bench. 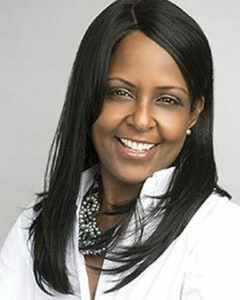 Judge Dumas has been assigned to preside over many specialized court programs; but the one of which she is most proud, is the human trafficking pilot program of the Philadelphia Family Court, which she created to address the significant needs of children who have been commercially sexually exploited. She has worked tirelessly to build a “Dream Team” of professionals who recognize the complexities of these children’s situations in order to provide them the holistic and restorative treatment that they deserve as victims. Rhonda Cohen is currently retired. 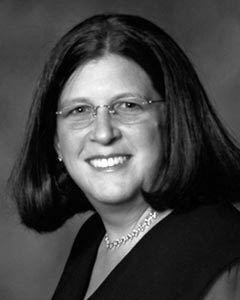 Prior to retiring, she was a partner at Ballard Spahr, LLP, one of the largest law firms in Philadelphia. 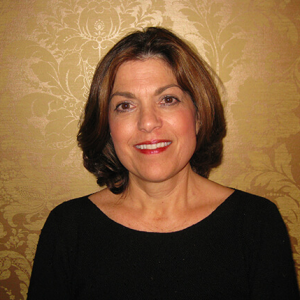 Ms. Cohen now serves as a director and/or officer of a number of local boards, including The Christopher Ludwick Foundation, Delaware Valley Friends School, Glenmede Trust Company, Swarthmore College, and Visit Philadelphia. She is a graduate of Swarthmore College and Penn Law. Dr. Jim Cornish is an Associate Professor of Psychiatry at University of Pennsylvania and is nationally recognized for research and treatment of addiction disorders. Head of The Shipley School for the past 25+ years, Dr. Steve Piltch has spent his entire career as a public and independent school teacher, coach, counselor, and educational administrator. 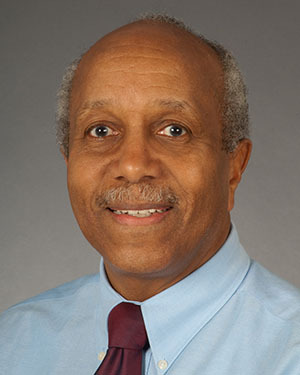 He is also an instructor at the University of Pennsylvania and has served on the boards of The Gladwyne Montessori School, The Wyndcroft School, Girard College, ADVIS, and PAIS. He is currently on the boards of The Center for the Study of Boys’ and Girls’ Lives (CSBGL), SpeakUp!, Minding Your Mind, DMAX Foundation, The Gesu School, and Chester Charter School for the Arts. Steve holds a Bachelor’s Degree from Williams College, two Master’s Degrees in education, and a Doctorate in education from Harvard University. Sylvia is a certified public accountant. She started her career as a member of the tax department at Price Waterhouse in Philadelphia. She later joined the tax department of Smith Kline, specializing in international tax issues. She co-founded The William Penn Insurance Agency, a commercial insurance brokerage firm, in 1987. After making a career shift to counseling psychology in the 1990s, she worked for several years as a volunteer at the Abramson Cancer Center at the University of Pennsylvania, counseling patients undergoing cancer treatment. Since 2005, Sylvia has been chairman of the board of Fred’s Footsteps, a public charity founded in the memory of her late husband. The mission of Fred’s Footsteps is to support working families who are in a financial crisis due to the costs associated with caring for a critically ill or injured child. Sylvia serves on the Boards of ESF Dream Camp Foundation, the Academy of Notre Dame de Namur and The Wellness Community, and is currently a member of the Leadership Council of the Abramson Cancer Center. Sylvia received a Bachelor’s of Business Administration with a major in Accounting from Temple University, and a Master’s Degree in Counseling Psychology from Rosemont College. Executive Vice President at Janney Montgomery Scott, LLC since May 2009. Since joining Janney, Bill has combined his financial expertise with his passion for philanthropy though the development of the North Up Signature Series. Bill has qualified for the firm’s Chairman’s Club each year since 2010. He has been a member of Janney’s FA Advisory Council since 2014 and he Chairs the Council’s Strategic Initiatives Sub-Committee. 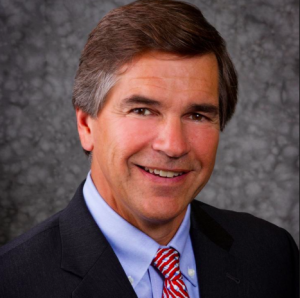 Bill has over 30 years of experience in the financial industry, dating back to 1986 when his career began in New York with Kidder Peabody & Company. Despite his devotion and commitment to providing the highest quality service to his clients, Bill still manages to find time to pursue his passion for philanthropy and spend time with his wife and their four children. Bill is actively involved with Good Works, Inc., a home repair ministry based in West Chester, PA, and ESF Dream Camp Foundation. Bill’s passion for philanthropy has been passed on to his family who have joined him in giving back to the community through participation in Good Works and ESF’s Dream Camp, among other philanthropically inclined organizations.